For future football players of Omaha Burke High School, the Jr Bulldogs were established in 2005 and merged with MUS in 2018. The Jr Bulldogs follow the Basic Philosophy of the Burke Program: “To teach players the necessary tools needed in life to be successful through the game of football. We have the most up-to-date football equipment available today and give our players the best chance to compete as safely as possible in the sport of football. Payment Plan Option is Available: 50% is paid at registration with Two additional Payments (25% on May 1st and June 1st). There is a $10 fee for the Payment Plan Option added to the Registration Fee. Returning Players must register by May 1st to guarantee placement on their current team. Late Fee: If spots still remain, a fee of $25 will be added to registration fees starting midnight, 12am, of June 1st, 6/1 . Team, coach & buddy requests are not guaranteed. Our Divisions are based on grade levels for the 2019-2020 school year. Parents can elect to have the child play up one grade level. Players are placed on teams based on school pathways, (Millard North, Millard South, Millard West, OPS-Burke and OOD-Out Of Distrtict). Our Season: Games typically begin mid to late August and the season goes through October or early November. Teams will play 8-9 games during the season and games could be played on Saturdays or Sundays. Game Schedules are usually posted 1-2 weeks prior to first game & Schedules are set by the League not MUS. Practice times & locations - set by coaches and MUS does not keep track of team practice schedules. Please contact coaches for practice schedules. Practices typically don't start until August; most teams practice at least three times per week. Our Coaches & Teams: Rosters will be given to coaches at the Coach's Meeting. Coaches will not contact players prior to the meeting. All players are required to have a physical prior to starting practices (can be completed by your doctor or Urgent Care & must be current). All players that are in 7th grade are required to complete a FREE OrthoNebraska ImPact Test prior to starting practices (dates will be posted within the Tackle Dates page). 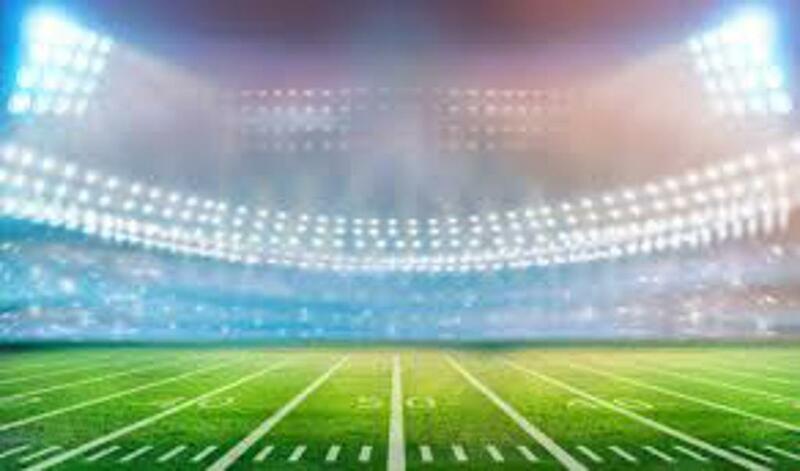 Players will need to provide a copy of their birth certificate and proof of grade (report card) to their coach for team weigh-ins with the Metro Youth Football League. 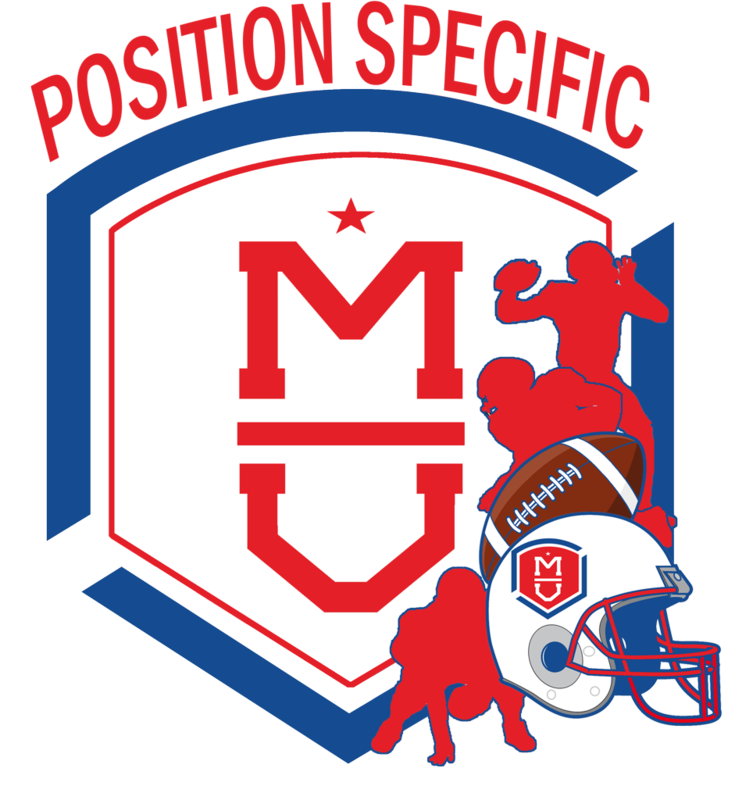 Millard United Issued Equipment: Helmet, Shoulder Pads, Hip, Tail, Thigh & Knee Pads, Practice & Game Jersey, Practice & Game Pants. A $300 check deposit will be required to check out equipment (Check is held until equipment is returned) . Click RainedOut logo above to get field status text alerts! Where are we playing football? to get a Map and Directions!